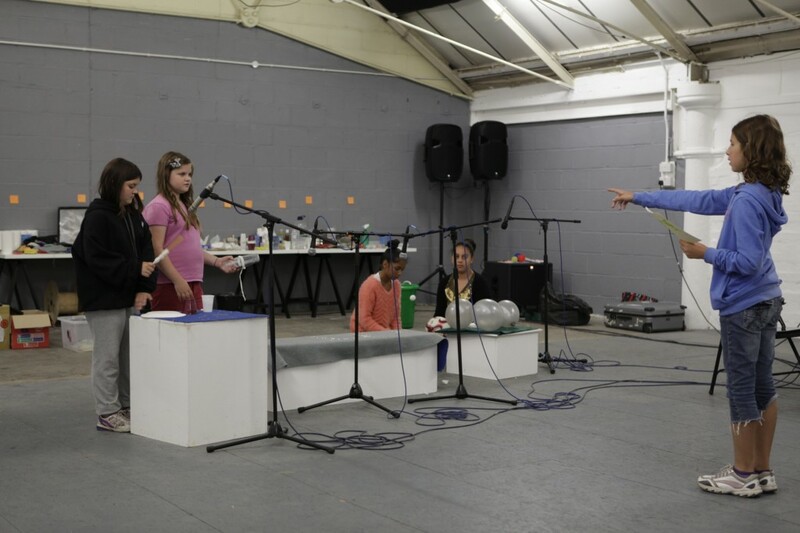 Sounds Like Catastrophes is a collaboration between Eva Meyer-Keller, Sybille Müller, Kay Grothusen and Rico Repotente together with 5 children from Birmingham between the age of 10-12. 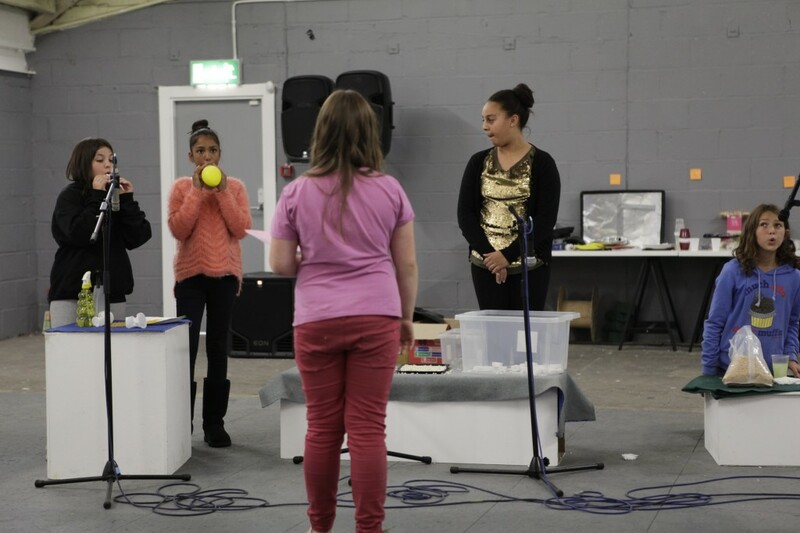 Over the summer holidays they have worked together to work on the piece which will be performed during Fierce. The piece is a performance with children for adults where the audience, together with the children, look into disasters. 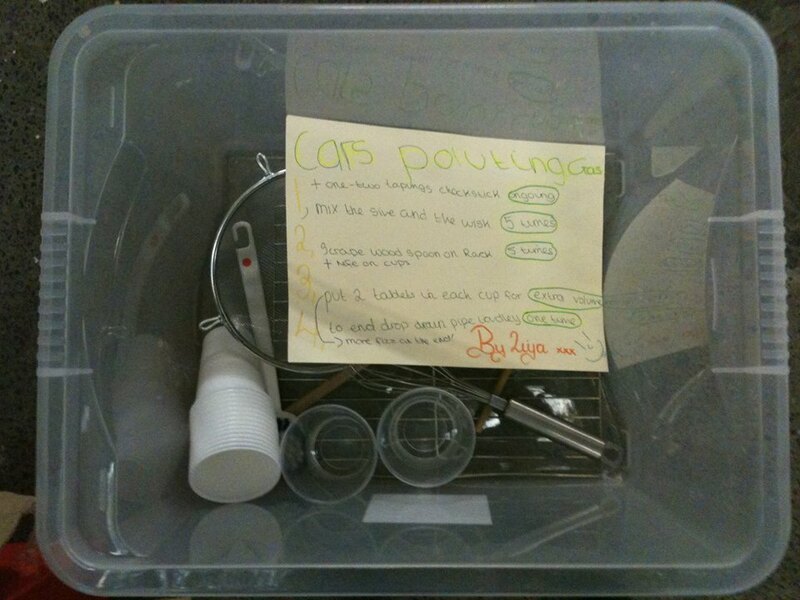 A series of catastrophes, chosen by the children are orchestrated with simple everyday objects, e.g. matches, sugar cubes, salt, water, beans, a hairdryer and paper. All are played by the children and amplified with microphones. 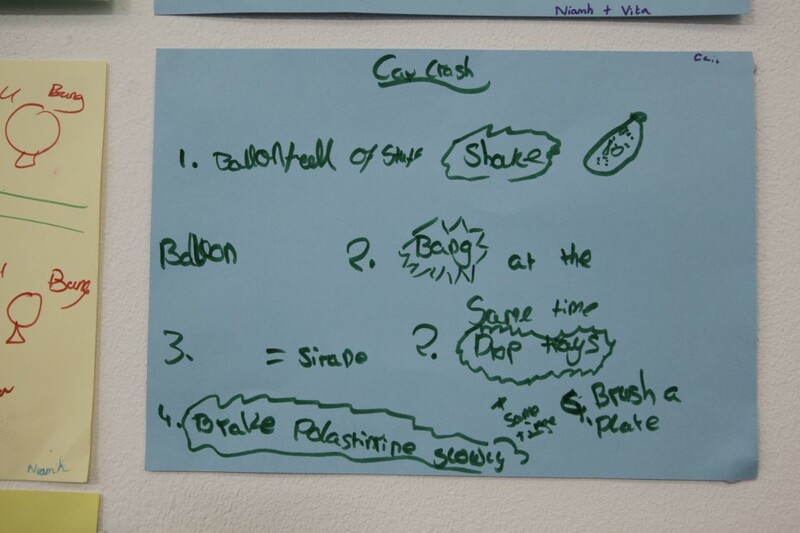 During the workshop sessions, the team discussed the idea of catastrophes in depth. The conversations that have come from these have been made into a text that discusses what the children think of catastrophes and how they imagine their future to be. What interests us is the gap that the viewer finds between his or her own pre-conceptions about the devastating nature of catastrophes, and the gentle play with everyday objects by the children. We hope that the children’s play will trigger an array of violent emotions and memories in the viewer despite this play being very beautiful. Furthermore, the impossibility of capturing the gigantic dimensions and forces at play in a real catastrophe and translating them into sound pieces made with mainly food is also critical to the work. After the performance of ‘Sounds like Catastrophes’ the film Von Menschen Gemacht / Made by Humans will be shown. Filmed during the performance project ‘Building After Catastrophes’, 2009 in Berlin, the children that participated made everything themselves – filmed, lighting, built models and talked about their future. Sounds Like Catastrophes takes place at Birmingham Town Hall on Saturday 5 October. There will be two performances. One at 2pm for those who have a See-Everything or a Saturday festival pass, and at 5pm for all others.